A story of stroke, love, and disability. 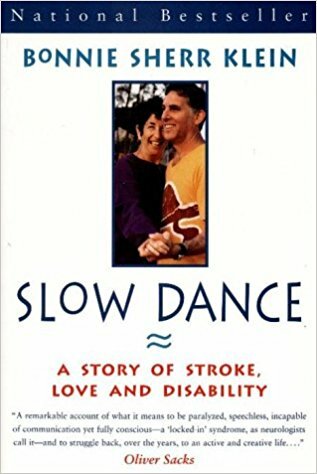 Slow Dance: A Story of Stroke, Love, and Disability chronicles the year of Bonnie Sherr Kleni’s two strokes caused from a low brain-stem lesion, her ensuing surgery, rehabilitation and recovery. Bonnie Sherr Klein is a feminist filmmaker, author, and disability rights activist.